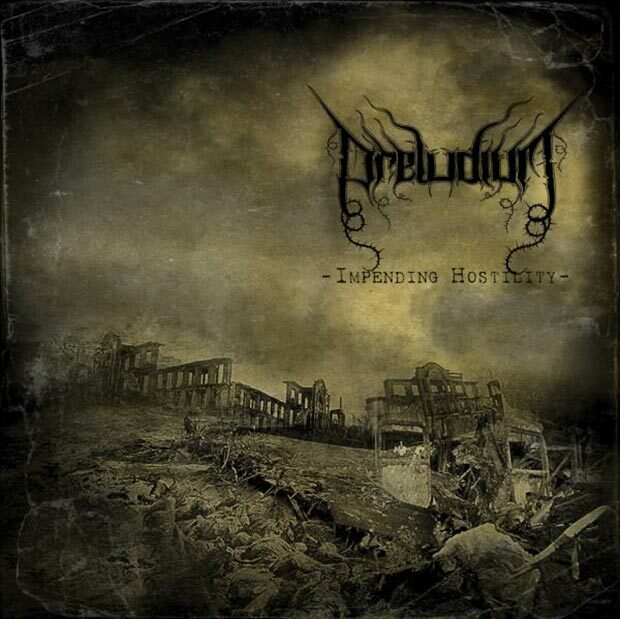 Achintya Venkatesh reviews the new album from Preludium titled Impending Hostility, released via Transcending Obscurity. Humanity’s fascination with war is nothing short of confounding – destructive and degenerating in actuality, but war has somehow wound up as one of the most prominent themes of the creative canvas of various art forms. This fascination is almost macabre, given the cadaverous nature of war, but it also seems to serve as a point of transcendence – the mindless slaughter and carrion that war is riddled also goes hand in hand with the bravado, glory, manhood and noble sacrifice associated with war – in effect, war is nothing short of paradoxical. Luridity and heroism are both romanticized in war, making it an all the more powerful subject. The genre of heavy metal, which has in modernity continued to serve as the bombastic bastion of alternative thinking served with a good dose of rebellion, hasn’t been too far behind as far as the thematic obsession with war is concerned. Bands like the pacifist-driven thrash veterans and extreme metal forefathers Sodom, to the British old school death metal legends Bolt Thrower and even more recent projects like Hail of Bullets have all incorporated war as the backdrop for their music. Preludium is Mielec-based band that continues this legacy in metal – this infatuation with war, a phenomenon that their homeland has been subject to through the ages. One would think upon first inspection of the band that being a blackened death metal seems to be a national cliché of sorts for Polish bands. So, does Preludium distinguish itself from a sea of stylistic clones? Read on. 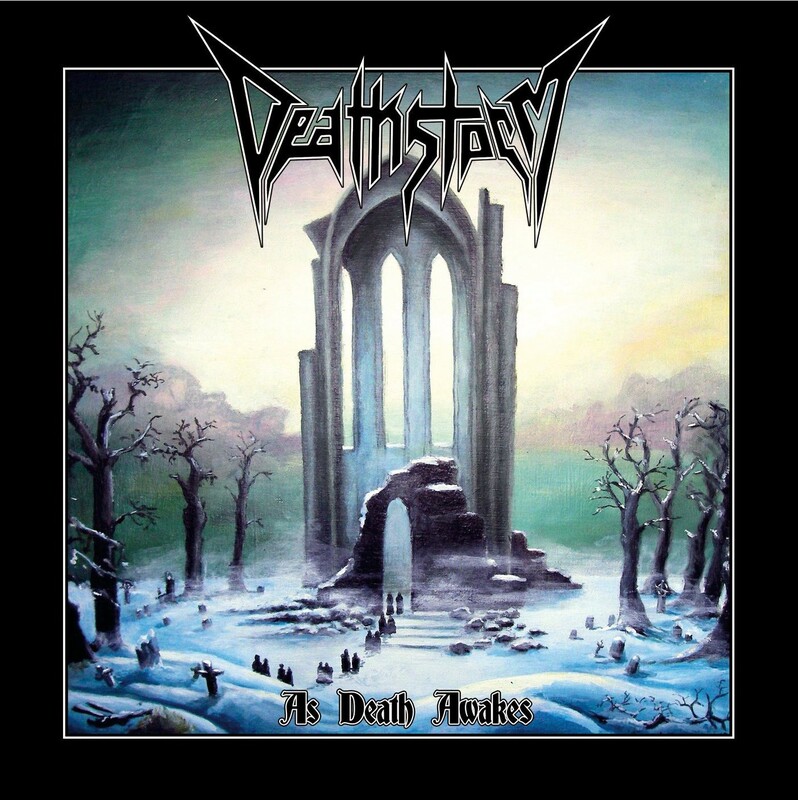 ‘Legacy of Destinations’, the opening track of the album immediately establishes the atmosphere of the album, opening with a pacing drum beat similar to the war beats upon which soldiers march, after which the band soon descends into a frenzied orchestration of mayhem and wreckage. The riff-work here is certainly biased towards more death metal styled tremolo riffs, and one is immediately impressed by the intense precision of drummer Piotr Ungeheuer. ‘Realm of Void’ is an experience comprising of sheer speed and intensity through and through. ‘Desolation’ is a brief and to-the-point track with some excellent usage of groove-driven, engaging harmonic pinches. ‘Hostile Area’ brings to the fore the more blackened quality of their music in comparison to the tracks that precede it with some excellent soloing to boot. The band seem to have mastered the art of track placement, given that ‘Bitter Cold’ is just the right break from the relentlessness of the rest of the album, with the plodding doom it presents the listener, alongside melancholic leads atop bludgeoning riffs and double-bass work that invoke some sort of bizarrely tight savageness. ‘Blessing of War’ is a solid slab of definitive audile decimation with some passages that are direct nods to the likes of Bolt Thrower and fellow countrymen Vader. ‘Death Campaign’ is in a similar vein with some impressive drum fills and appropriate doses of melody that project the hardships of war to the listener. ‘Execution’ is a bit of a filler track in comparison, but the excellent closing instrumental track ‘Warfare’ saves face after a rather generic preceding track. The track paints a picture of war-ravaged soldiers reliving the drudgeries and horrors that characterizes war in itself. 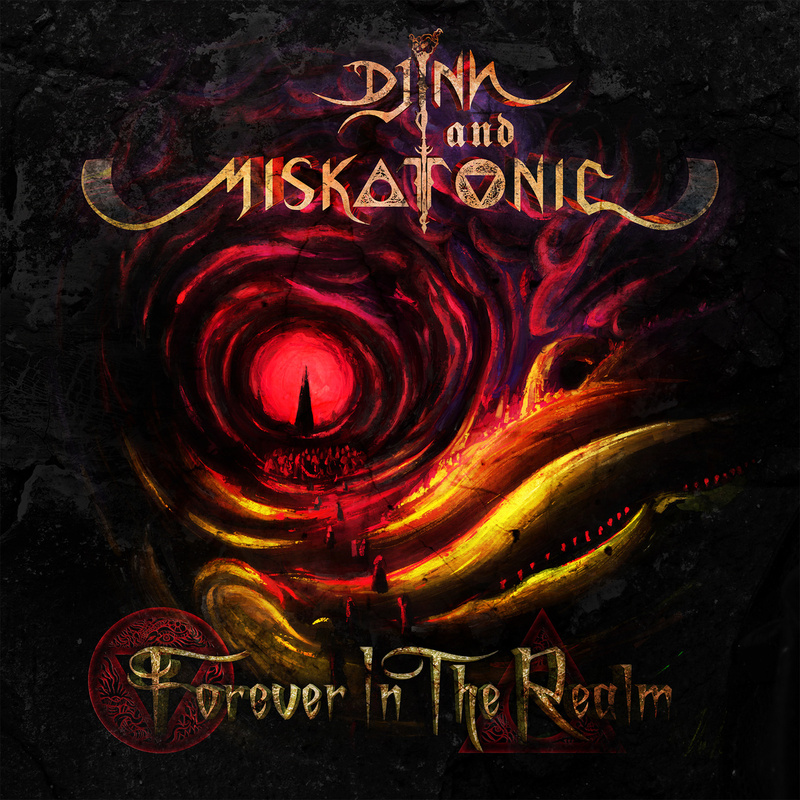 The hints of melody at times remind one of Desultory, but the band’s uniqueness is not lost, courtesy of the heavy grooves and mid-tempo, marching percussive quality of the drums. The production is crystal clear, and the sound samples chosen are tasteful and only serve to reinforce the atmosphere of war – such as the sounds of blowing wind in the beginning of the album, in effect creating a bleak atmosphere, or the hair-raising, fearsome sounds of explosion. 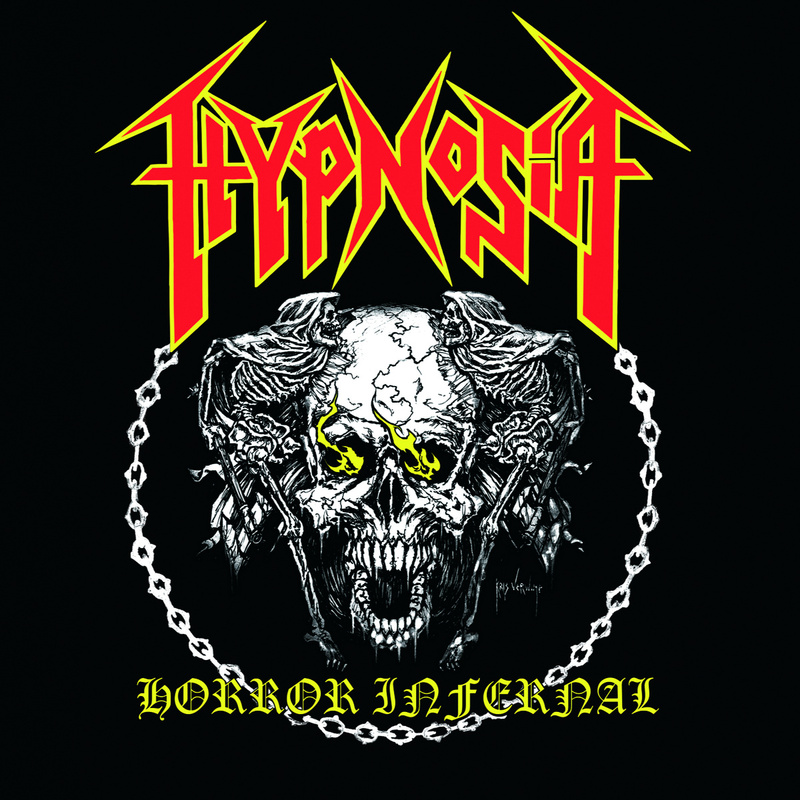 Of course the highlight is the sheer carnage that is portrayed by the instrumentation, from the ferocious guitars to the blast beats, as well as a good measure of tempo changes. The vocals lean on the death metal side of things, although certain tracks certainly show case black-metal oriented shrieks and rasps. In light of the same, the well paced tracks dispel any notions of monotony, that the listener may well feel initially. 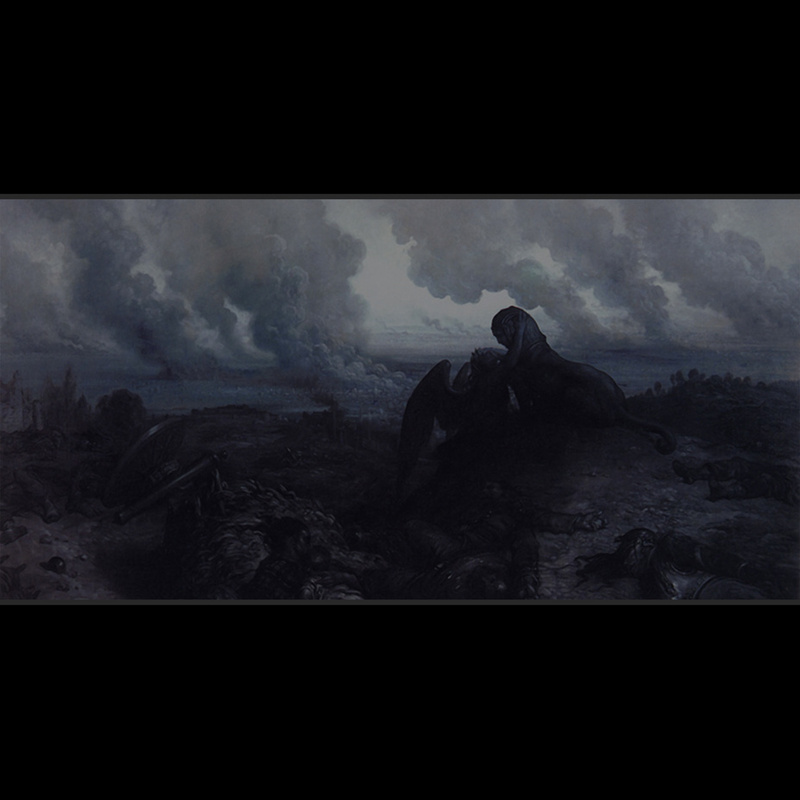 Łukasz Dziamarski and his soldiers have created a solid slab of blackened death metal with this album that manages to distinguish itself a fair degree from legions of bands in its genre. Kudos to Transcending Obscurity for roping in the band, as well as invigorating the local Indian metal scene by serving as one of the premier extreme metal labels in the nation. The release doesn’t particularly bring anything new to the table in terms of stylistic growth or innovation, but its precision and tightness is nothing short of invigorating.